#LivingSugarFree Break Free e-Book. The very first eBook I published online is still available for download. Get it now before it's gone. If you haven't gotten my free e-Book scoot on over and get that now. Available Now On Amazon! #LivingSugarFree Revealed and other titles, coming soon, that have been in the works for the past 10 years. Bookmark this page and check back often for ads and trailers to let you know about the latest release, special offers and opportunities to get your signed copies. December 3rd through December 14th. A 10 day walk through the pages of #LivingSugarFree Revealed. Also get a signed copy just for participating. 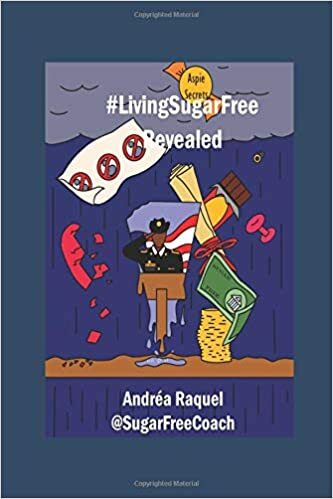 You won't want to miss this in depth look at #LivingSugarFree, the background of @SugarFreeCoach, how this brand came to be, who I am and real life information that you can use. You can join live for free everyday for 10 days on my #AITM page or any of your favorite social media platform.